The news for our Dance course students just gets better and better! We are thrilled to announce MGA has been approved by ISTD and is now and accredited centre and is able to offer the opportunity of gaining teaching qualifications to our students!  MGA has become the newest Approved Centre in Scotland, offering teaching qualifications accredited by the Imperial Society of Teachers of Dance to students during their training with us. We are proud to give our students yet another pathway into the Dance industry with these widely-respected and internationally-recognised qualifications. And achievements don’t stop there! Our Dance faculty has been hard at work with the graduating year of MGA Dance students on our annual Momentum project for the last couple of weeks. Head of Dance Senay Taormina has been working alongside professional choreographers and film makers with our third year Dance students to record a selection of commercial music videos, and the results are stunning! This annual project is a win-win for our students – not only do they get the experience of film making and recording with industry experts, they also come away with some fabulous footage for their showreels! Do YOU want to get in on the action?